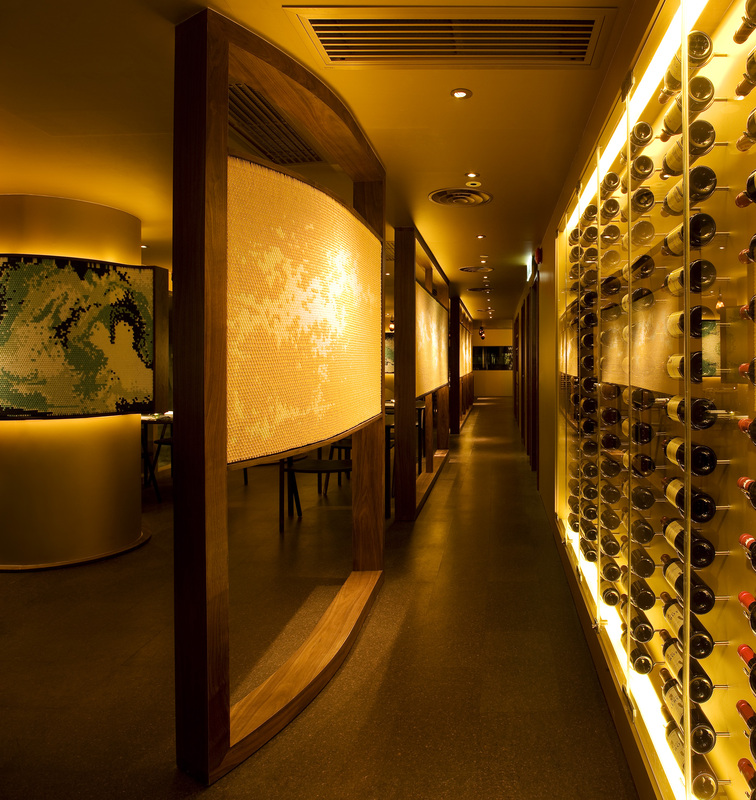 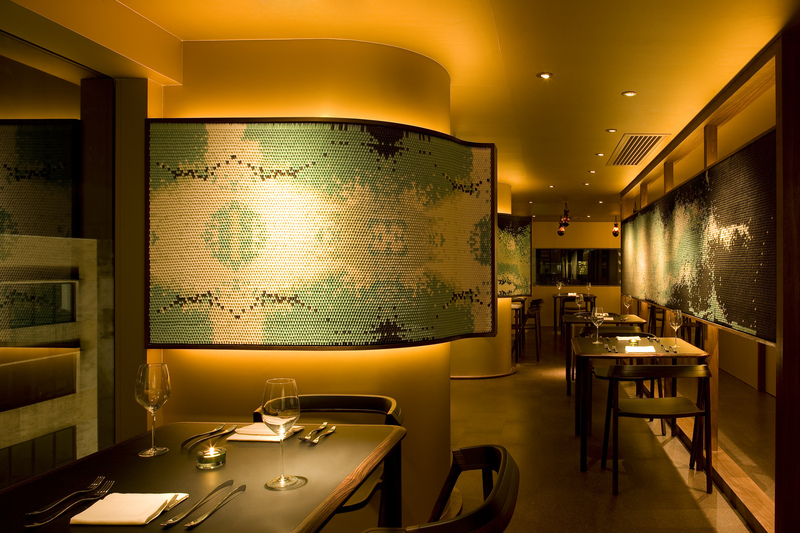 A unique dining experience situated in the centre of Hong Kong’s night life district. 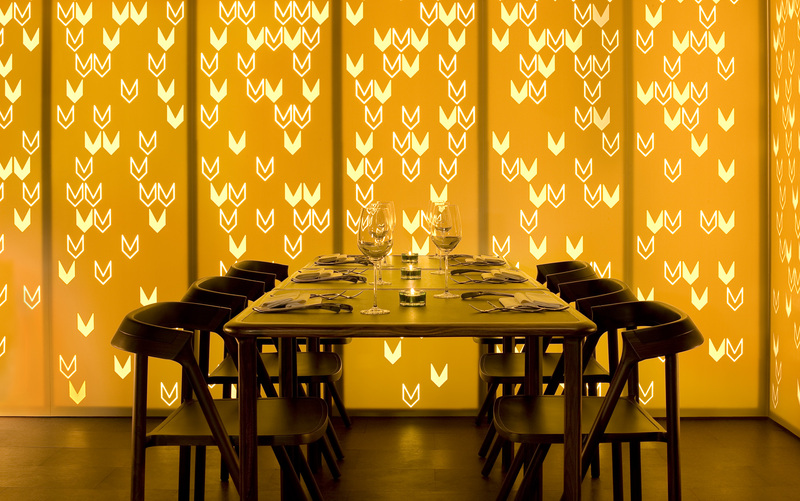 The restaurant’s design unites traditional craft ideology with technology-led processes of today celebrating progress and the timeless appeal of design placed in its time. 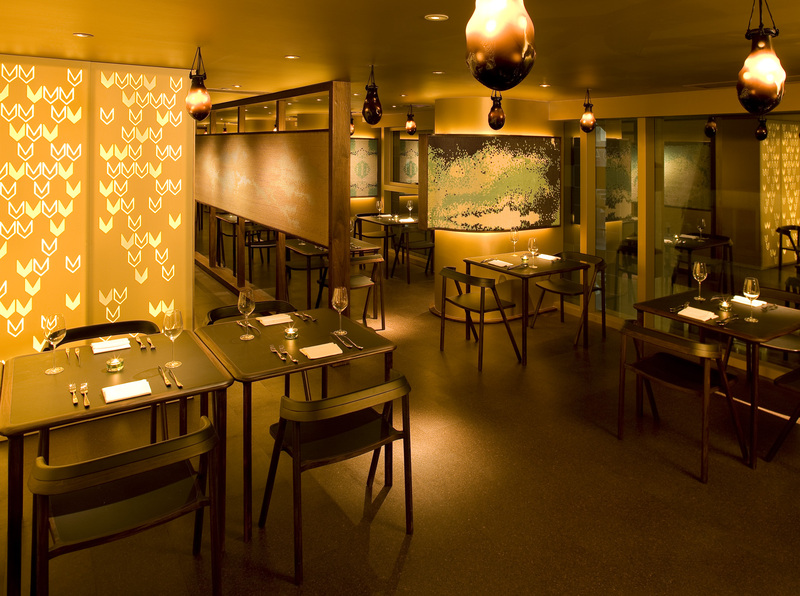 The restaurant covers 152 square metres and seats approximately 50 diners at any one time. 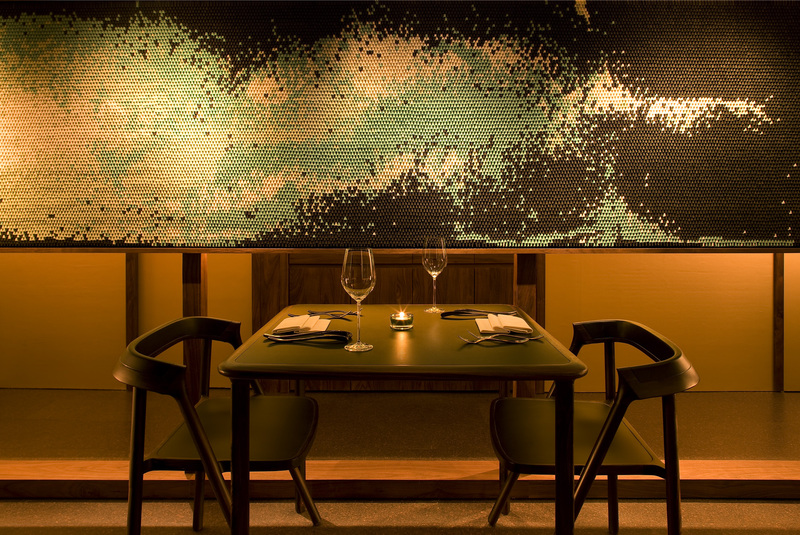 The Coen Chair (winner of Wallpaper*’s 2008 Best Dining Chair award) was created as special edition for the restaurant in replanted teak and black leather.